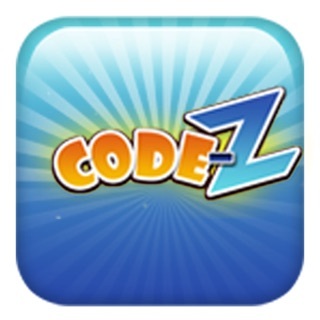 Code-Z is a highly intuitive and innovative social word game. It is designed uniquely to cut many barriers. Once you have learnt the basics of the game, you can play it with just a pen and paper, like hangman, or you can even play it with just mental workout. 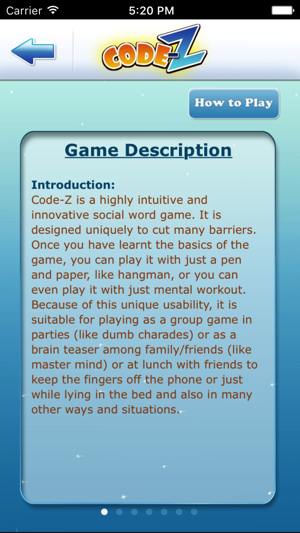 Because of this unique usability, it is suitable for playing as a group game in parties (like dumb charades) or as a brain teaser among family/friends (like master mind) or at lunch with friends to keep the fingers off the phone or just while lying in the bed and also in many other ways and situations. 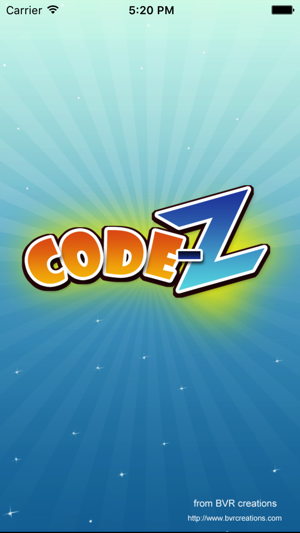 Moreover, it teaches you the essence of coded communication in a very simple way. Kids can get familiar with these concepts very early and at the same time improve their vocabulary. This game can be easily taught to a visually challenged person or to a person with hearing impairment, and you can as well play with them and they are also able to play it among themselves. Hence it makes it the ideal word game to bridge the gap between us, humans, no matter what disabilities we have. All you need to do is exchange codes between 0 to 5, either with voice or with hands or any other way suitable for you. 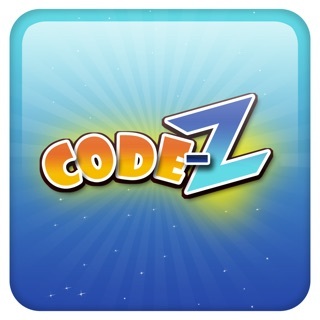 For more info on the game please visit the following page: http://www.facebook.com/CodeZ.Word.Puzzle.Game. 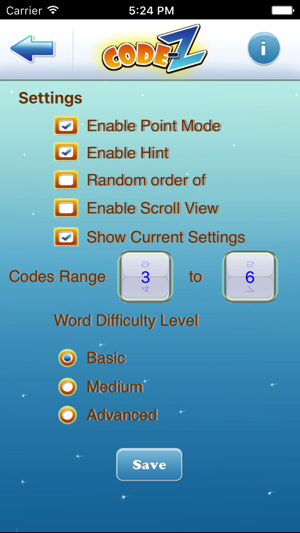 During the game these words will be displayed vertically. They are called vord/s (vertical word/s). Each vord is complementary to its column number. 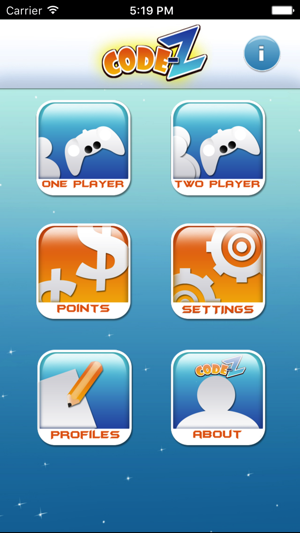 While playing the game on the device, a random combination of vords are displayed. The numbers in each column put together is called the “code”. 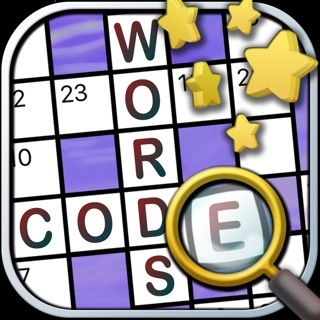 The goal of the game is to find as many words as possible horizontally by choosing one letter from each column left to right. If you want to play the game with your friends using a pen and paper, or on a board or with just mental workout, then it is useful to memorize the vords along with the column number. Challenging, yet fun! 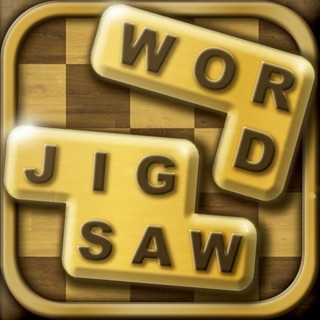 This game really challenged my vocab skills trying to uncover the most words in 60 seconds. This game brings healthy food to brain. And it also brings joy and cohesion to everyone. When you are bored of those big stone individual playing games, when you need something new & fresh and get socialized, this game is the right one. I love it when I played with my peers, we did have a very enjoyable and memorable time challenging words to each other. This game comes up with a whole new experience. Easy to play (only after you understand the rule), but hard to forget. This is a very thoughtfully designed game. It's unique, original and so fascinating. I'm definitely falling for it. At first, you may be getting into some confusion about how to play, but when you understand the rule and know-how you will find it totally addictive. How on earth I haven't known of this game sooner?